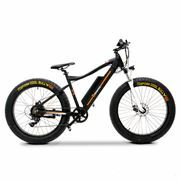 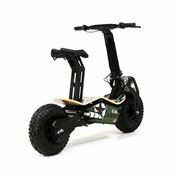 Let the dirt track zoom behind you as you take off on one of these little beauties. 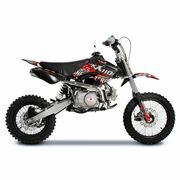 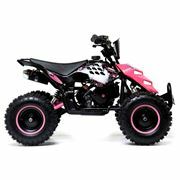 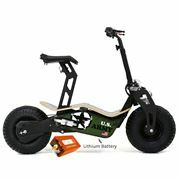 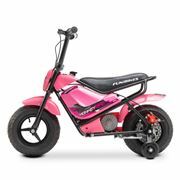 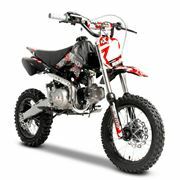 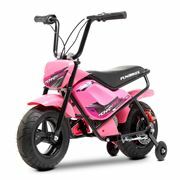 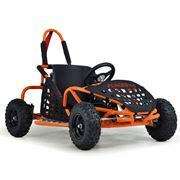 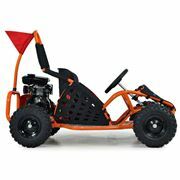 Our range of petrol mini pit bikes is ideal for young riders aged 12 and up who want to progress from a mini dirt bike. 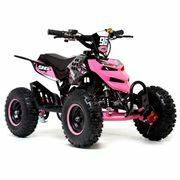 Get confident on the track and before you know it you’ll be looking for your next challenge. 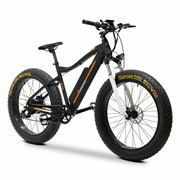 Bring it on we say!